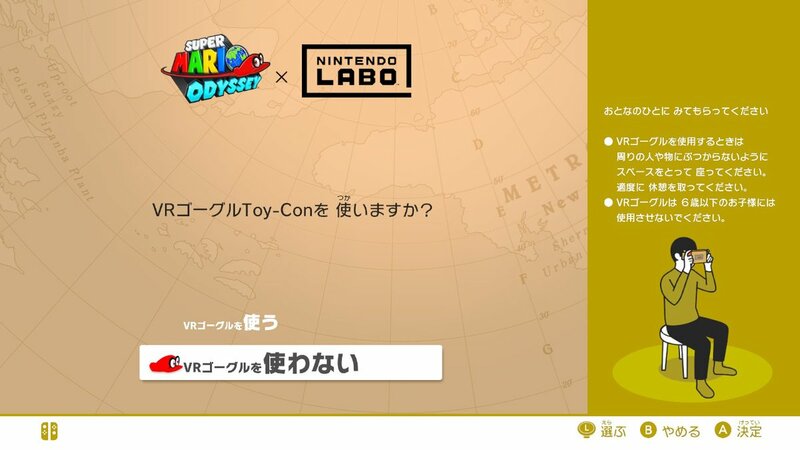 Super Mario Odyssey will be updated next week to support the Nintendo Labo VR Kit. 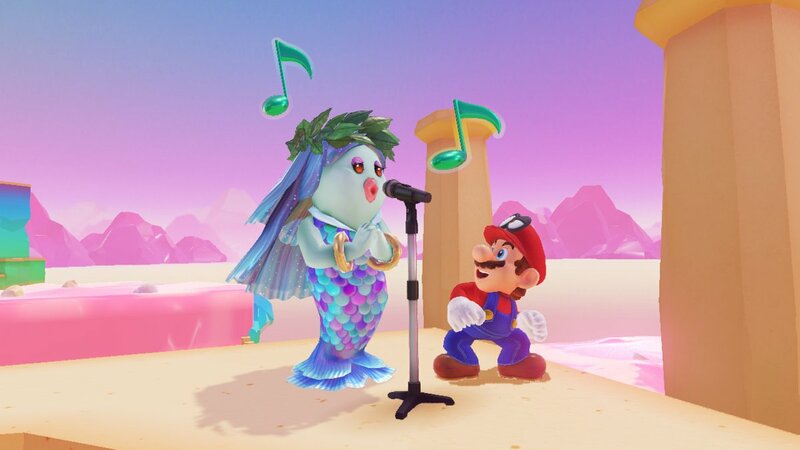 We know that it’ll be adding in a bit of extra content, including “a bit-sized bonus experience” where you’ll be collecting music notes and Coins in the Cap, Seaside, and Luncheon Kingdoms. Even if you don’t have the VR Kit, it turns out you’ll still be able to play the new mode. The one advantage VR provides is giving players a full 360° view, which you can’t have otherwise. Hello, my beautiful warp stars and pop stars! This week on NEP, we kick things off with info on our limited edition Switch console giveaway! We then talk about Octopath Traveler losing its Switch exclusivity and how this does not ruin your experience. We discuss the new mode Nintendo leaked themselves for Smash Ultimate and what else they may have in store. 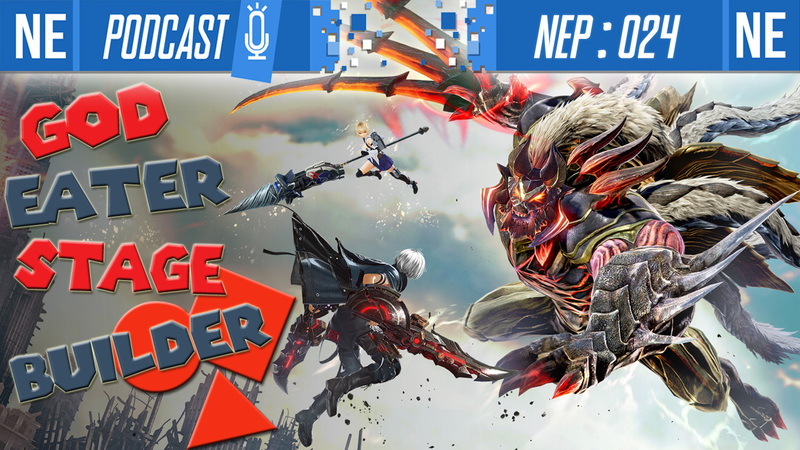 We talk God Eater 3, and Galen requests that we both imitate overly dramatic anime… Finally, Oni and Galen reveal their personal habits as we have a lengthy discussion on what gaming related media to display in your space. Thank you for listening! Please help the show grow by sharing the podcast with someone who would enjoy and by giving us ratings on your preferred platform of listening. It helps an absolute ton, and we really appreciate your support! 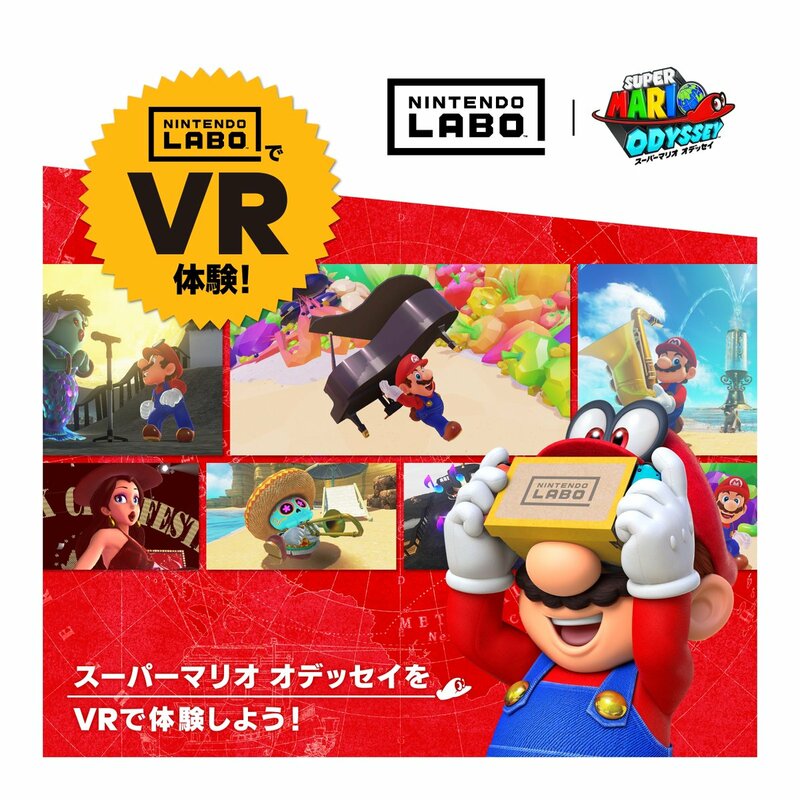 Nintendo has revealed another aspect of Super Mario Odyssey’s Nintendo Labo VR Kit support. 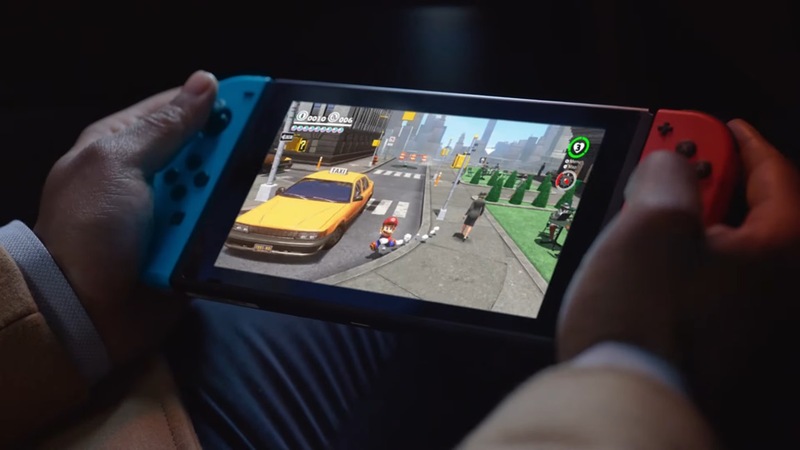 A Theater Mode will be added to the game, in which players can view cutscenes such as the game’s opening with added depth. You’ll specifically be using the Toy-Con VR Goggles here. 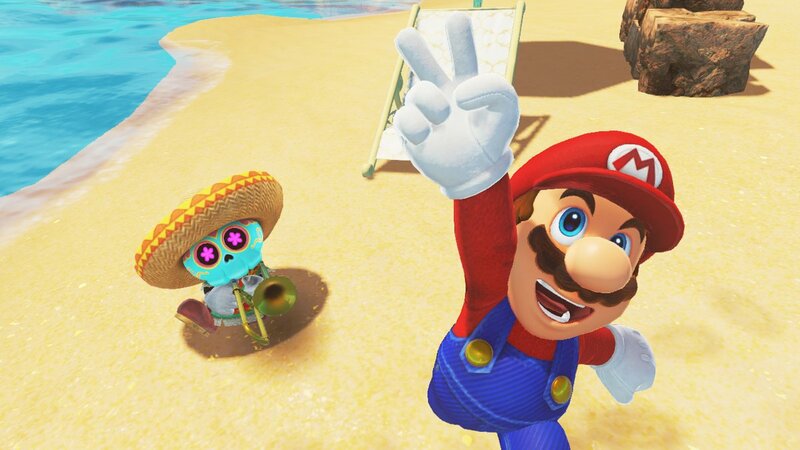 Super Mario Odyssey will support the Nintendo Labo VR Kit following an update on April 25. 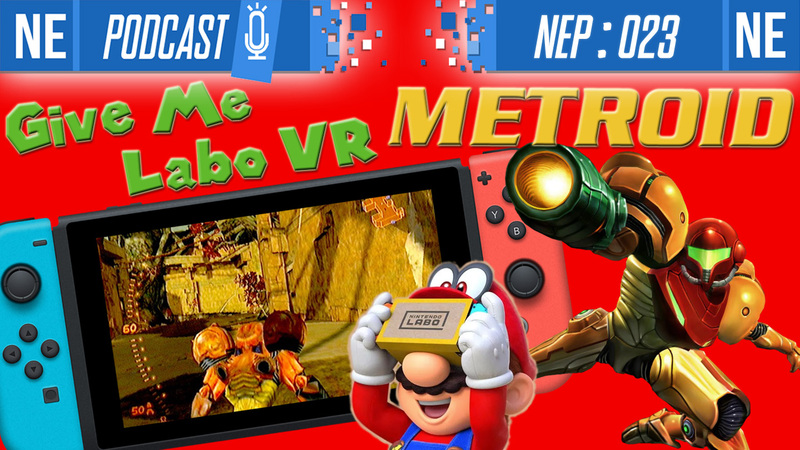 Last week, Nintendo announced that Super Mario Odyssey and Zelda: Breath of the Wild will be updated later this month to support the Labo VR Kit. 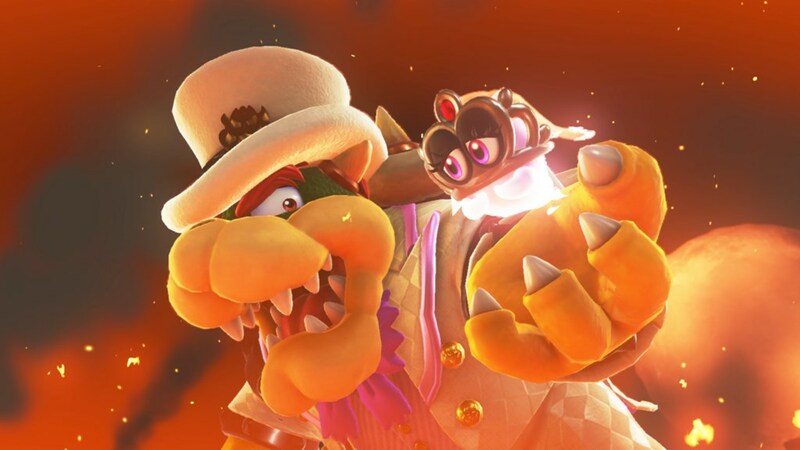 We now have a little bit of additional information on the functionality in Super Mario Odyssey plus new screenshots. One of the things we heard is that you can collect music notes, but Nintendo didn’t really elaborate on the details. We’re now hearing that doing so lets you get instruments, and you can then give them to other characters to play. 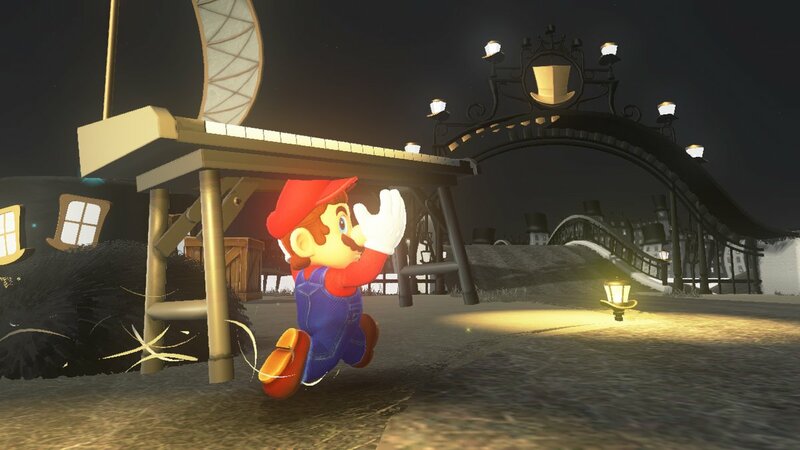 Also, there’s apparently a performance at the venue in New Donk City, which you can view with VR. Update (3/16): The Art of Super Mario Odyssey pre-orders are down to $40.43 on Amazon. This is also now up on Amazon Canada. Update (3/13): This is now up for pre-order on Amazon here. 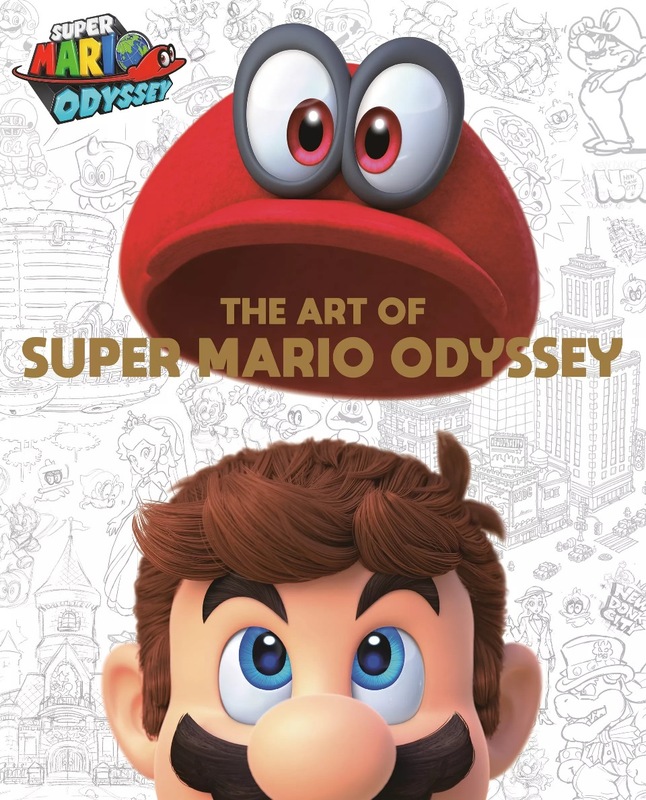 Original (3/12): Dark Horse has announced that it will publish The Art of Super Mario Odyssey in the west. After releasing in Japan last September, it’ll be available in North America on October 22. The 368-page hardcover book contains “concept art, preliminary sketches, and notes from the development team, plus insight into some early ideas that didn’t make it into the game itself.” Screenshots and marketing materials will also be included. The Art of Super Mario Odyssey will be priced at $49.99. We’ll pass along pre-order information when live. 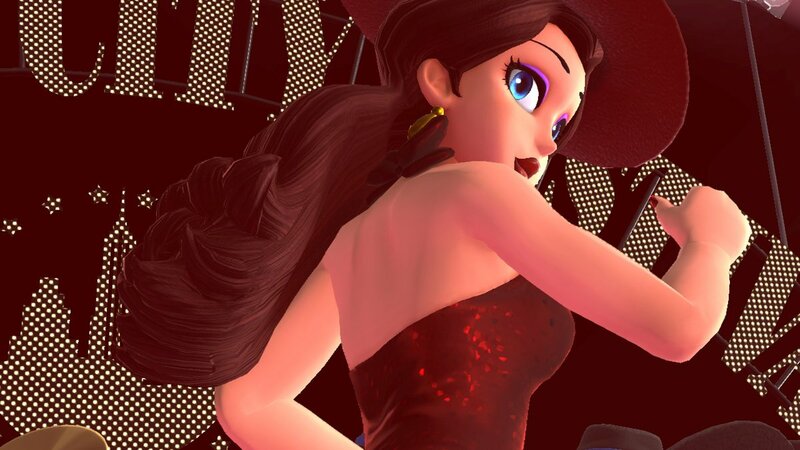 To celebrate the end of the year and start of 2019, Nintendo has shared yet another piece of Super Mario Odyssey concept art. We have a look at the Shiverians above. 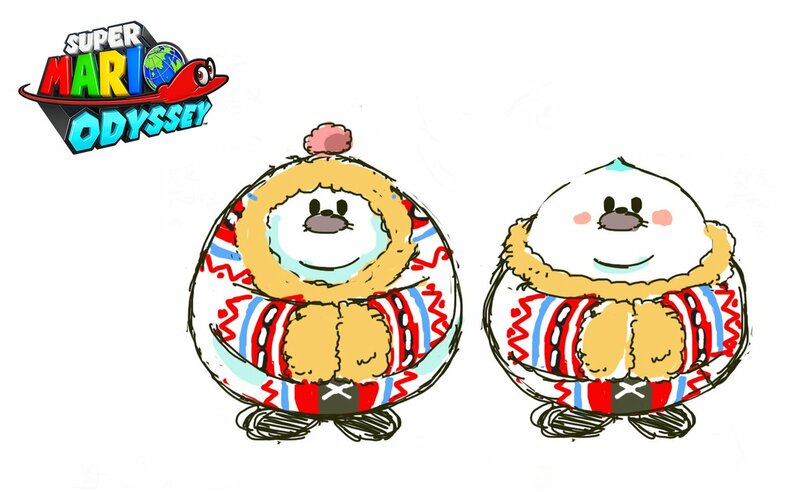 More than a year after its release, Nintendo is still posting concept art from Super Mario Odyssey. The latest piece below is focused on the Snow Kingdom. Nintendo has provided the latest piece of Hint Art for Super Mario Odyssey. Check out today’s image above. 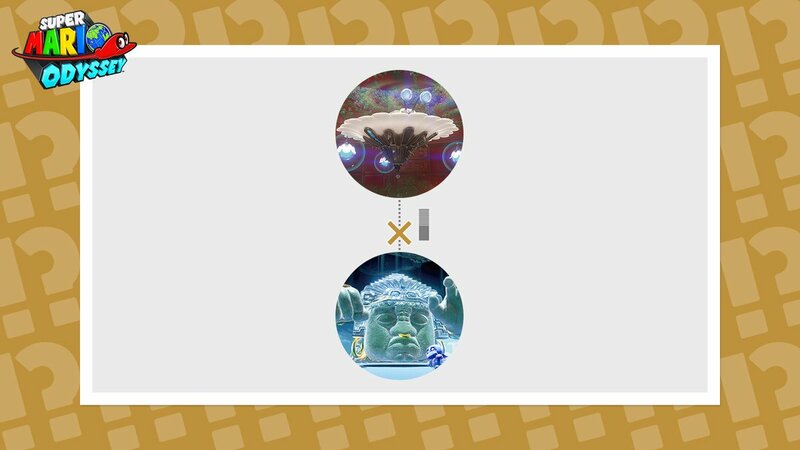 As a reminder, similar to previous Hint Art images shared online, players won’t receive a Power Moon for solving the puzzle. Instead, they’ll be provided with a small reward.